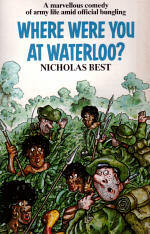 Nicholas Best grew up in Kenya and was educated there, in England and at Trinity College, Dublin. 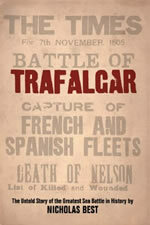 He served in the Grenadier Guards and worked in London as a journalist before becoming a fulltime author. 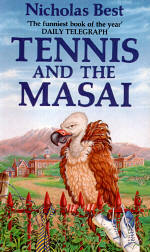 His comic novel Tennis and the Masai was serialized on BBC Radio 4 and has recently been a best-seller in the Amazon Top 100. 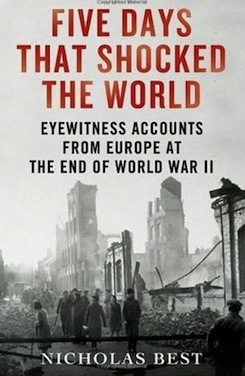 The Greatest Day in History, his account of the 1918 Armistice, was a Waterstone's recommendation of the month and has been translated into many languages. 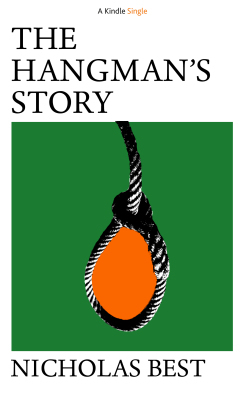 In 2010, Nicholas Best was long-listed for the inaugural Sunday Times-EFG Private Bank award of £25,000, the biggest short story prize in the world. A former fiction critic for the Financial Times, he has written for most national newspapers and is a regular lecturer on cruise ships. He also gives talks and after dinner speeches. 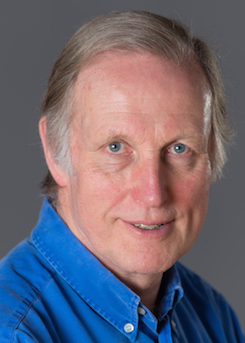 Nicholas Best lives in Cambridge, England. Nicholas Best’s dark new short story The Souvenir is the top title on the Kindle Singles homepage. 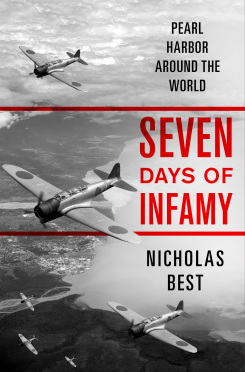 Nicholas Best’s new Kindle Single launches today. 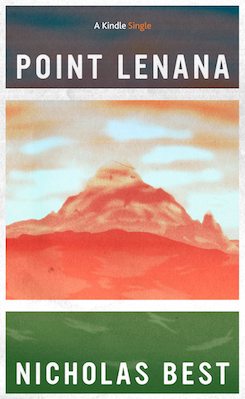 Point Lenana is a powerful and suspenseful story set in colonial Kenya. 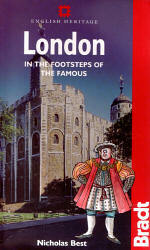 It is currently being promoted on the Kindle Singles front page. 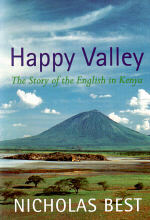 Nicholas Best’s fascinating history of the British in Kenya, Happy Valley, has moved into the non-fiction Top 100. 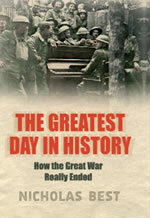 Recently reissued by Thistle Publishing, the book is currently available for just 99p. MJ Trow’s detective mystery The Adventures of Inspector Lestrade is up to number 25 in the Amazon bestseller list, with Nicholas Best’s comic novel Tennis and the Masai hovering just outside the top 100.